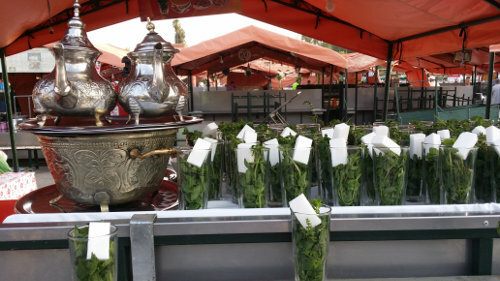 What better than the « Mrouzia » to illustrate the mastering of sweet and salty in Moroccan cuisine. Bones are highly appreciated to prepare this "Mrouzia". The reason is simple, they give a lots of flavor to this dish. Thus, a small amount of meat is left on the bones. The rest is used in other dishes (ground meat, #skewers# ...). Add to the meat raisins, cinnamon, honey, almonds (without skin) and the other ingredients. Simmer slowly over low heat until getting a short broth. A sauce whose the texture and flavor are concentrated. 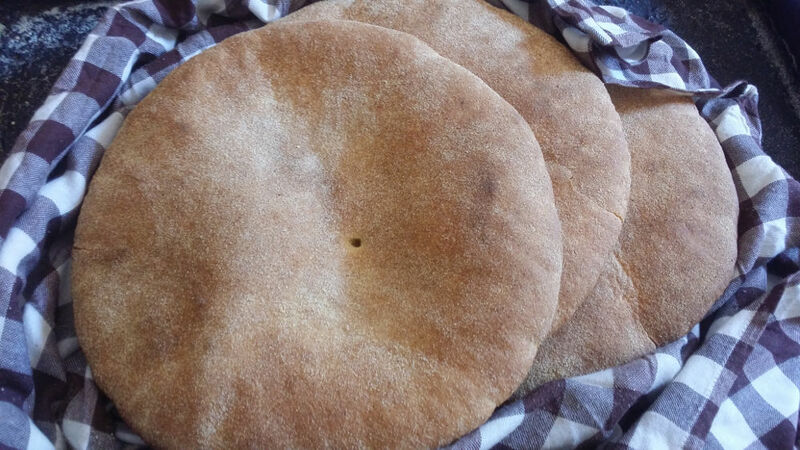 The "Mrouzia" can be kept for a long time in the refrigerator. Take out some of "Mrouzia", warm it and serve it. rnInstead of eating it the same day when it is prepared, it is advisable to keep it for a while (1 day) so that the different flavors mingle and soak into the meat. This dish is mainly prepared for the fest of "Aid El Kebir". The Tanjia before being a dish, it's an earthenware jar for slow cooking on coals. The original recipe of Marrakech is made with veal shanks, cumin, rancid butter and preserved lemon. It is a sweet and savory tajine whose cover is closed with a kind of paste lute. Hence the name "makfoul" which means "closed".